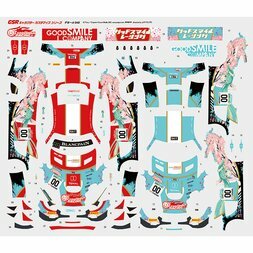 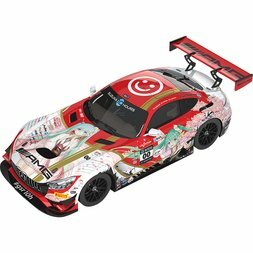 In 2008 top Japanese toy manufacturer Good Smile Company became the primary sponsor of Studie GLAD Racing - a team which took part in the GT300 division of the SUPER GT in a car kitted out with illustrations of Hatsune Miku. 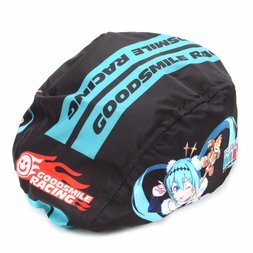 Two years later in 2010, Good Smile Company launched Good Smile Racing by becoming the team’s owner which went on to take first place in the 2011 SUPER GT GT300! 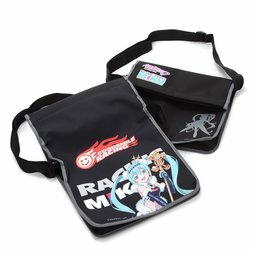 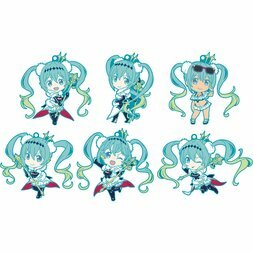 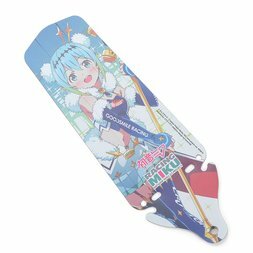 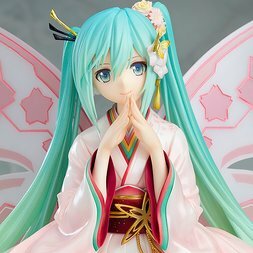 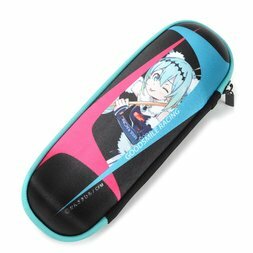 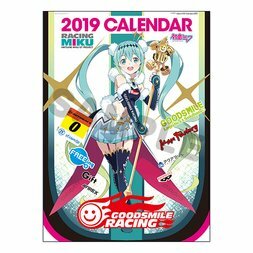 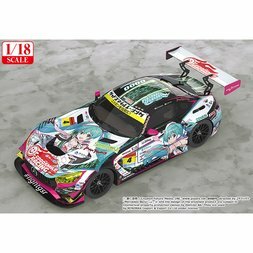 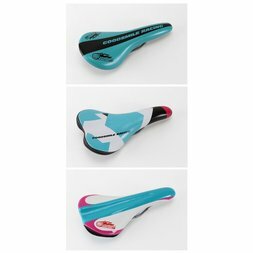 Good Smile Racing also produces a range of merchandise to help support the team including model cars and other racing-themed accessories and figures, including the hugely popular Racing Miku which gets a new design each year. 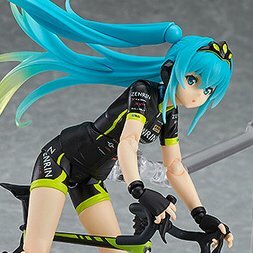 Good Smile 1/18 Scale Hatsune Miku AMG: 2018 Final Race Ver. 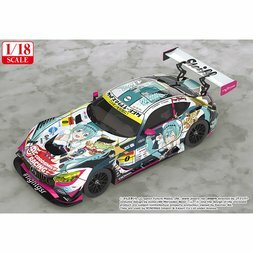 Good Smile 1/43 Scale Hatsune Miku AMG: 2018 Final Race Ver. 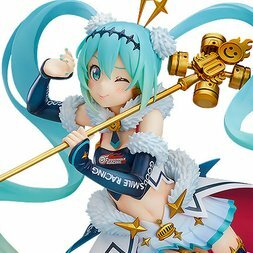 Good Smile 1/18 Scale Hatsune Miku AMG: 2019 Ver. Good Smile 1/43 Scale Hatsune Miku AMG: 2019 Ver. 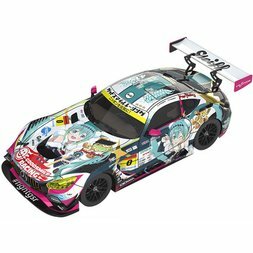 Good Smile 1/32 Scale Hatsune Miku AMG: 2019 Super GT Ver. 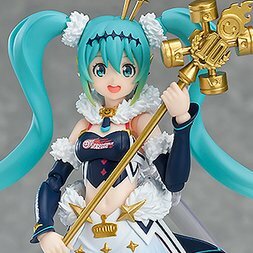 Good Smile 1/32 Scale Hatsune Miku AMG: 2018 Season Opening Ver. 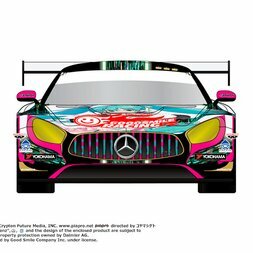 1/32 Scale Mercedes-AMG Team Good Smile 2018 Suzuka 10H Ver. 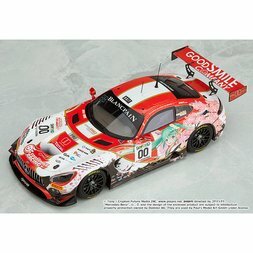 1/43 Scale Mercedes-AMG Team Good Smile 2018 Suzuka 10H Ver. 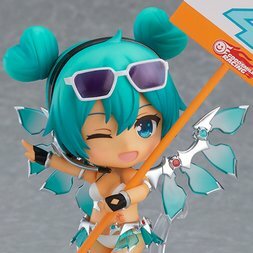 Nendoroid Racing Miku: 2013 Sepang Ver. Good Smile 1/43 Scale Hatsune Miku AMG: 2017 SPA24H Ver. 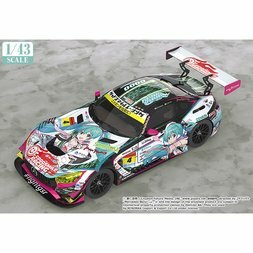 Good Smile 1/43 Scale Hatsune Miku AMG: 2016 Season Opening Ver. 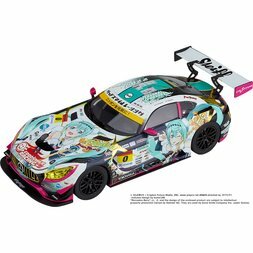 Good Smile 1/43 Scale Hatsune Miku AMG: 2017 Season Series Champion Ver. 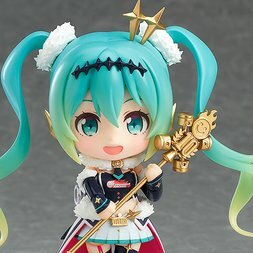 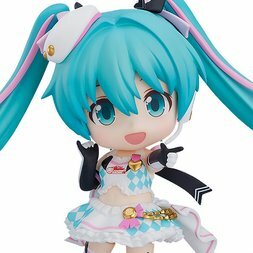 Nendoroid Racing Miku 2018 Ver. 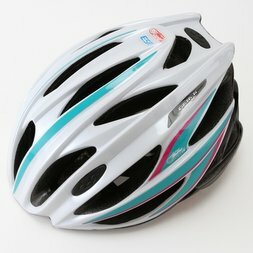 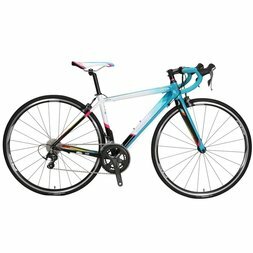 Good Smile Hatsune Miku AMG: 2017 Season Series Champion Ver.